An Apprehended Domestic Violence Order is made when the people involved are in a domestic relationship. They can be related, living together or in an intimate relationship. 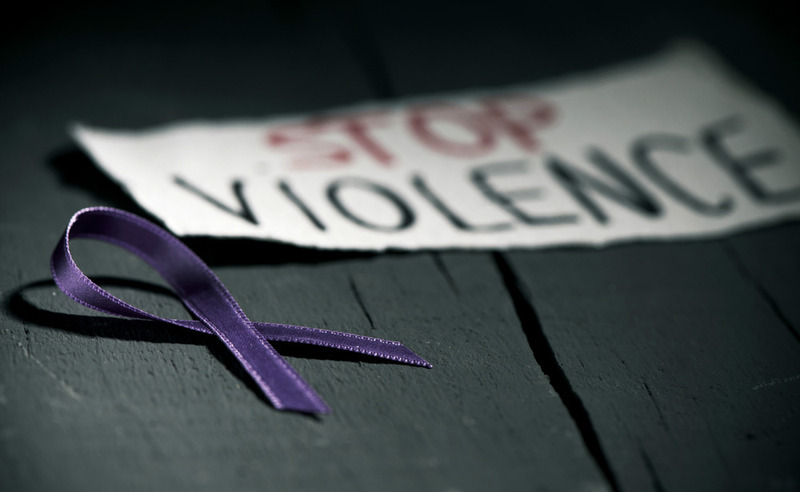 An Apprehended Personal Violence Order is made when the people involved are not related and do not have a domestic relationships, neighbours or colleagues for example. How Do I Apply For An AVO in NSW? To apply for an AVO, you can either ask the police to complete the application on your behalf, or you can make the application yourself at your local court. If there has been a recent incident that threatens your safety, it’s best to go to the police as they can get a temporary or provisional order for you. Tell the police who the person is and why they are a threat to you. For example, the person has already hurt you, is intimidating and harassing, or is continuously stalking you. Provide as much information as you can about the person you are reporting. Give the person’s name, where the person lives, how that person is related to you, evidence that the person is harassing or intimidating you, and most importantly what incidents led you to your decision to apply for an AVO. By signing your statement, this will serve as proof that you believe that everything in your statement is true. The police will then investigate your concerns, and if they find that it’s reasonable, then they will process the application for an AVO. This step is done by the police, and once the application is made, they will give it to the person you are complaining about. The officer that serves the application will fill out a statement of service and then send it to court. The statement of service shows when and how the application has been served and that the person is aware of the application. The application will inform the defendant of the exact date and time they should go to court, and you should also be present for that date. When the police apply for your AVO, you will be represented by a police prosecutor. Read detailed information about applying for an AVO here. An Apprehended Violence Order usually has a specified period. The AVO can last for a period of months to years depending on what the court deems necessary in your case. What Happens if the Police will not take action or I want to vary the order I have? If this is your situation you can make a private application by yourself or by utilising a solicitor. This is the most common way to apply for an apprehended personal violence order in NSW. Before you do this you should seek legal advice as there are a number of considerations that are different from an application for a apprehended domestic violence order. If you have an order that specifically nominates children as protected on the order previous legislation stopped you from making application to the court to vary such an order. Recent amendments now allow such applications to be made to the court with the court’s leave or permission. What do I do if there is an application for an order against me? An application for an apprehended violence order is the same as any other application before a court. You can enter the order by consent or oppose the order. If you consent the court will generally just make the order without making any finding of fact against you. If you oppose the order the court will make an order for each party to file and serve statements before the matter is heard. If the orders are not complied with there may be negative consequences for the non complying party. Depending on the circumstances the court may make a part time order during the adjourned period.